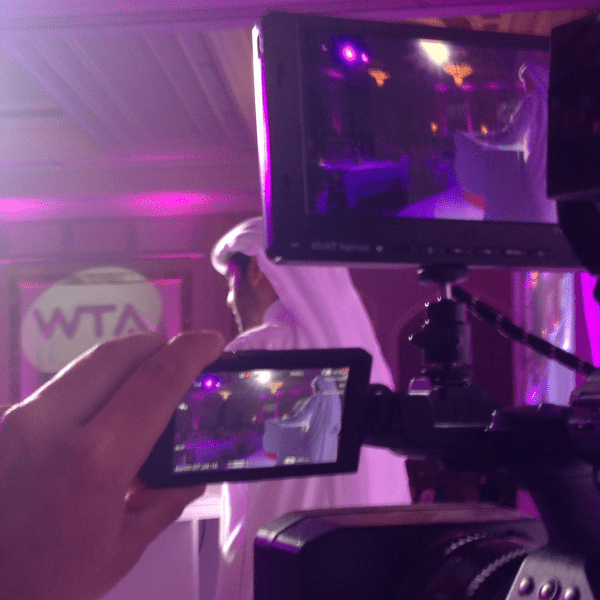 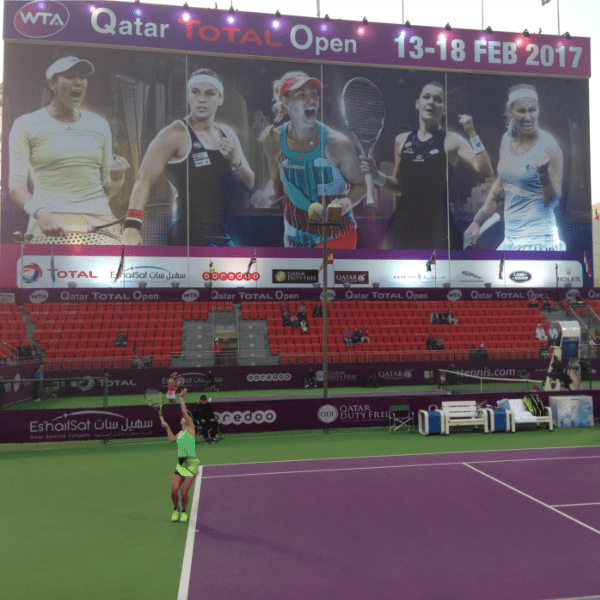 From ball-up, the Qatar Total Open 2017 quickly became the most challenging event of the WTA’s young season. 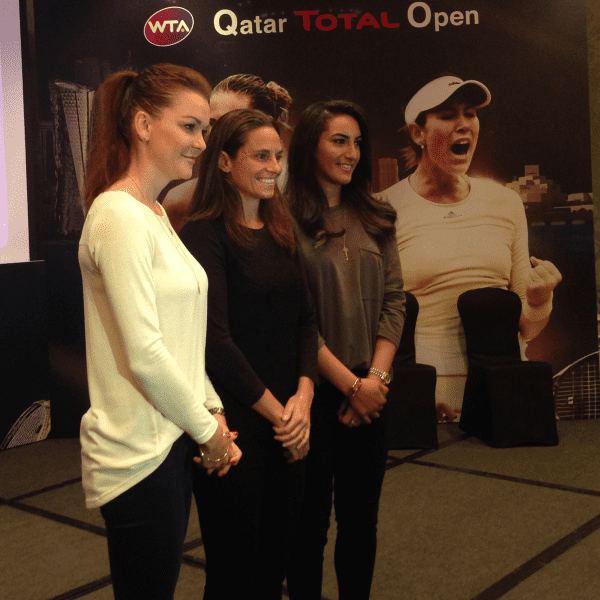 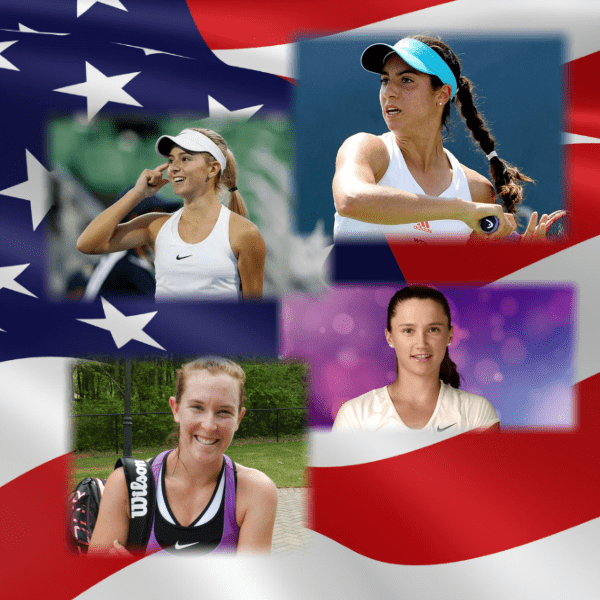 Nearly half the field, including the eventual champion, played Fed Cup prior to the tournament’s launch on Monday; forcing players to scramble for flights late Sunday and early Monday just to get to Doha. 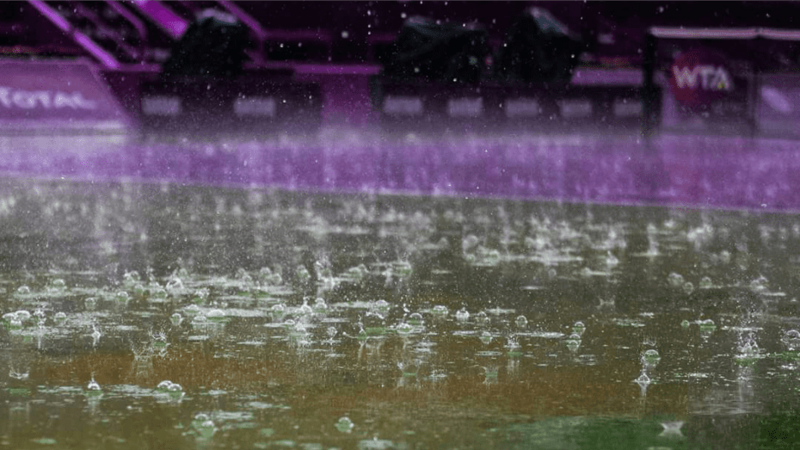 Then, when they arrived, the rain was relentless. 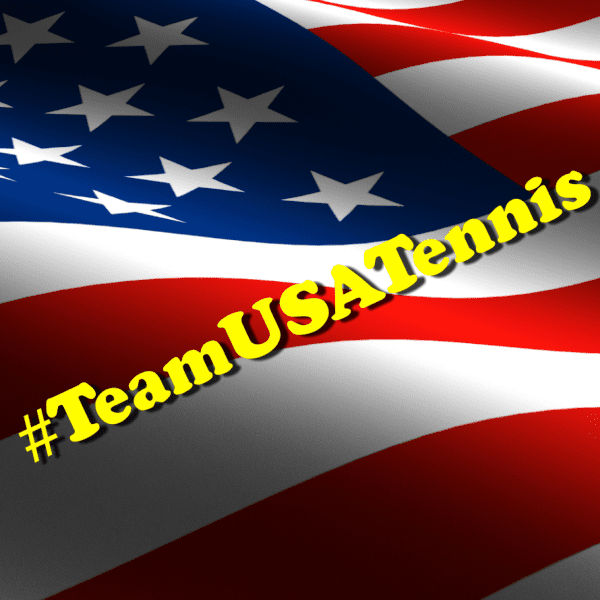 Because of the scheduling challenges, Monday’s first two matches on Center Court were final round qualifying matches. 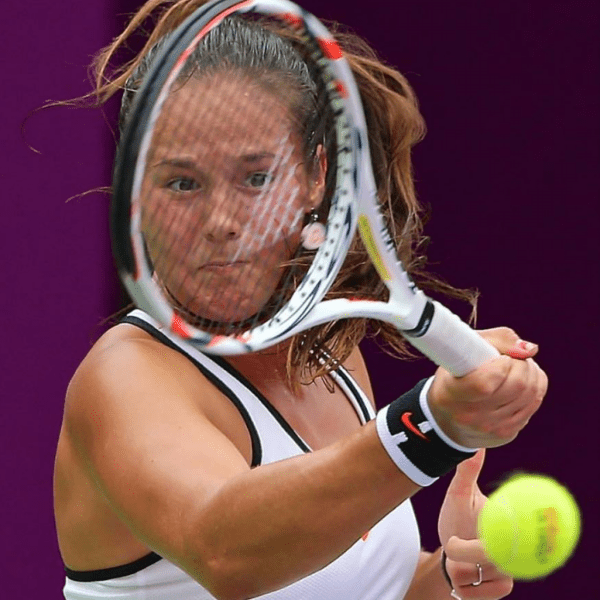 Thanks to the rain…by the end of the day, only one main-draw 1st-Round match was completed. 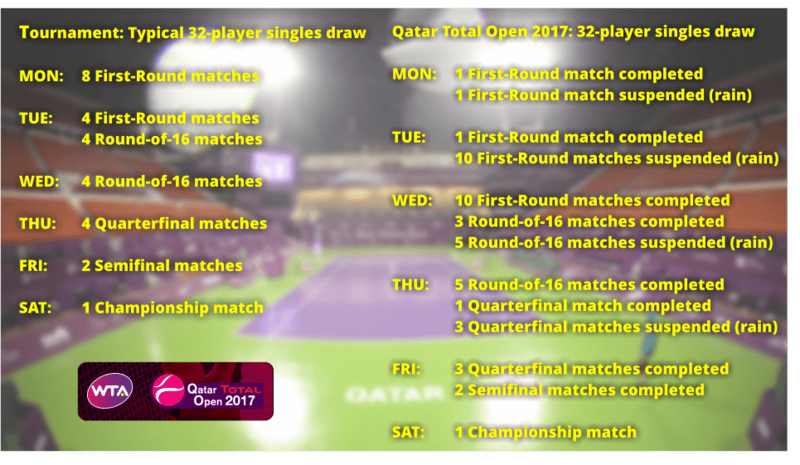 After another rainy slog on Tuesday, we eventually completed our second main-draw 1st-Round match. With all of the cancellations and play suspensions, most of the field would be forced to endure at least one day where they had to play two matches, just to complete the tournament on time. 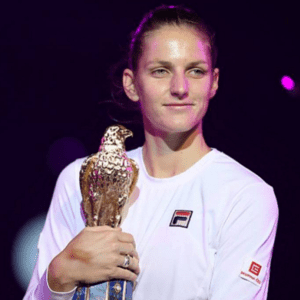 Karolina Pliskova eventually earned her 8th career title. 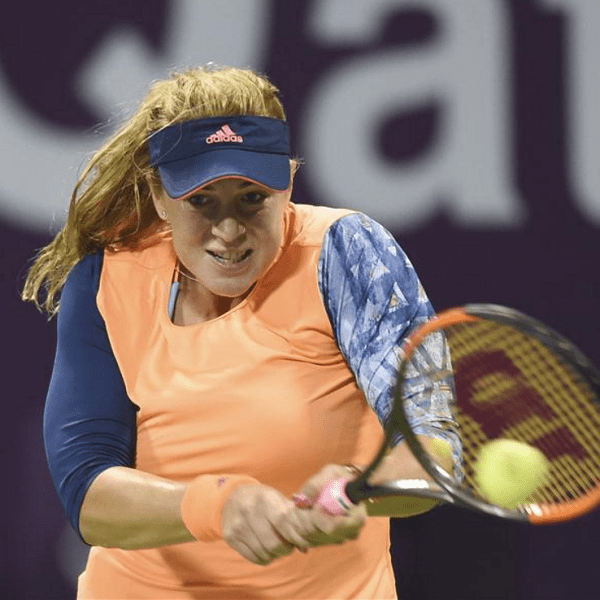 The #2-seed enjoyed a 1st-Round bye, defeated Caroline Garcia on Thursday, Shuai Zhang and Dominica Cibulkova on Friday, and 2011 Finalist Caroline Wozniacki on Saturday. 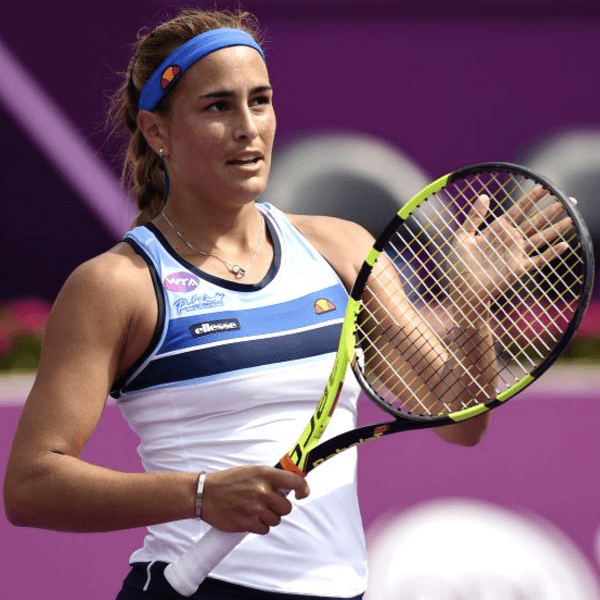 Essentially it was a 3-day, 4-match tournament for the World #3, where she earned her first career-wins over both Cibulkova and Wozniacki. 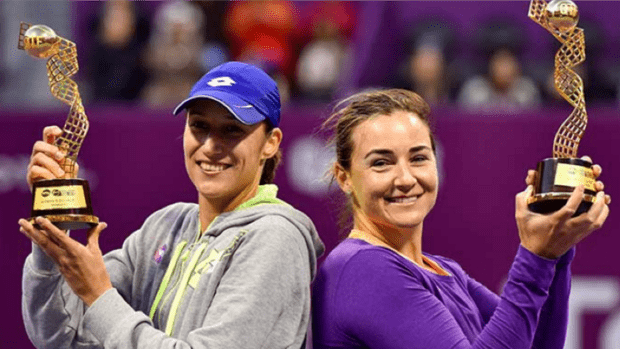 In doubles, champions Katarina Srebotnik and Abigail Spears managed to glide through the draw without having to pull double duty. 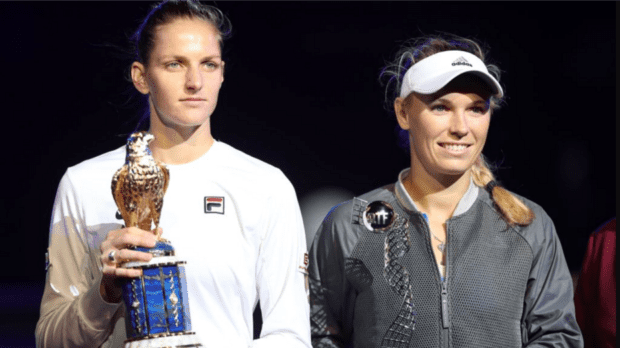 They overcame Yaroslava Shvedova and Olga Savchuk – who remarkably managed to reach her 3rd Final of the year on Saturday. 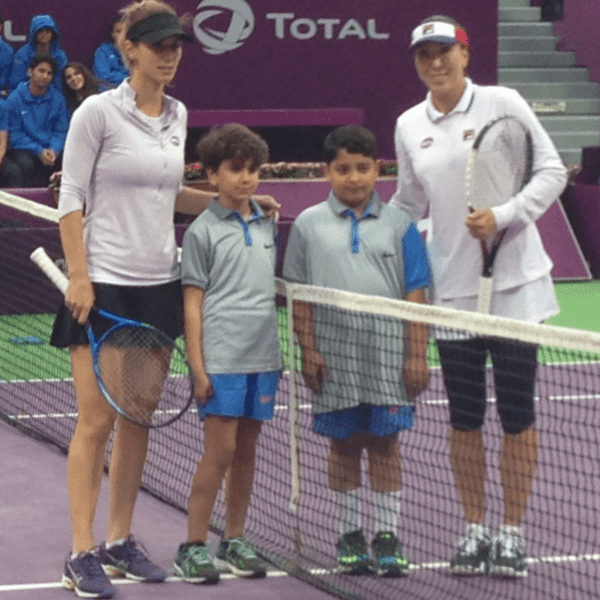 To reach the Championship clash, Yaroslava and Olga won both their Quarterfinal and Semifinal matches on Friday, winning both in “match tie-breaks.” With a walk-over in the first round, thanks to the rain, they essentially played the entire tournament in just over 24-hours.